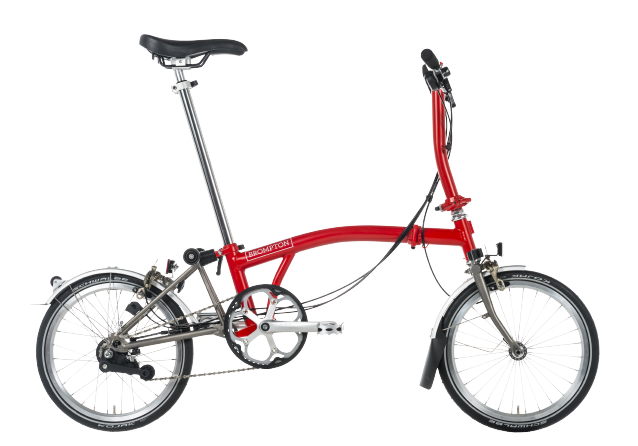 From a collaboration between Brompton and David Miller the CHPT3 was created. 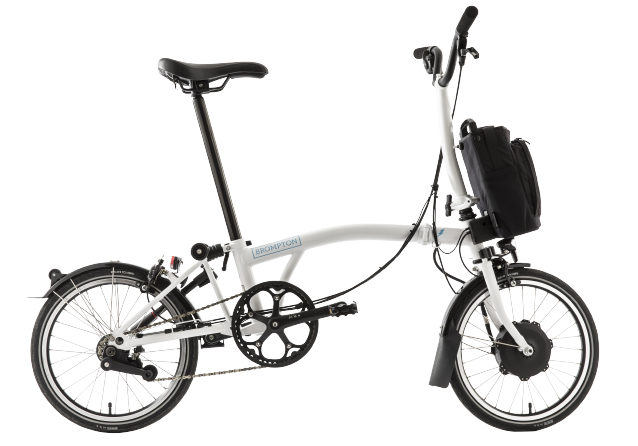 The bike design showcases a unique style and it offers some exclusive features. 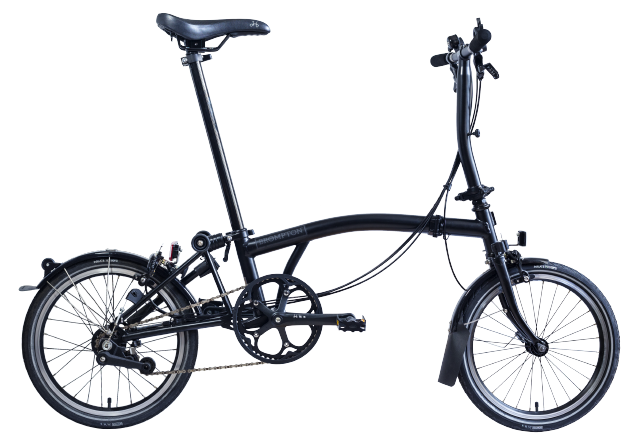 Stylish, fast and guaranteed to stand out in any city, the CHPT3 is a must-have. 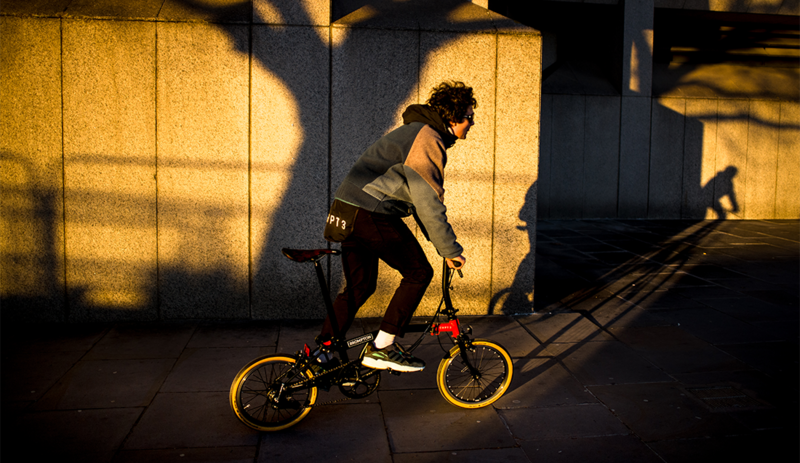 Find out more about the collaboration between Brompton and David Millar's CHPT3 brand.